What exactly is Calm, Conscious & Connected? Calm, Conscious & Connected is an in depth, evidence-based, and modern approach to learning meditation. Over 9 weeks you’ll learn effective strategies for improving your physical health, emotional wellbeing and mental performance. The carefully curated program helps you to learn the practice and the science of meditation. Don’t worry if you are completely new to meditation. The course takes a step-by-step approach to learning how to meditate. It also allows experienced meditators to deepen their practice and better understand the psychology and neuroscience of meditation. The techniques take only 5 to 20 minutes per day. But you can do more if you like. The in-depth course materials take approximately 1 hour per week to complete. Plenty of Bonus Material allows you to journey as deeply as you wish into the science behind the techniques. To learn more about what’s inside Calm, Conscious & Connected, download the course outline. Calm, Conscious & Connected is a modern approach to meditation. Not everyone can learn meditation in traditional contexts and not everyone wants to. The online program is accessible and allows you to learn at your own pace. Introducing you to the technique for the week. To inform and inspire through exploring the art and science of meditation. To learn the psychology and neuroscience behind the techniques. Allowing you to track your progress and stay committed to your meditation practice. Including access to scientific research and documentaries. When it comes to content you are in for a treat! You will have the opportunity to have your personal questions answered by Dr. Paula through exclusive access to our online community so you can feel confident in your practice. Our private online community is a powerful resource for sharing and discussing meditation. You can share your progress, ask questions, seek feedback and build relationships. You will have access to the community throughout the course and for the life of the program. 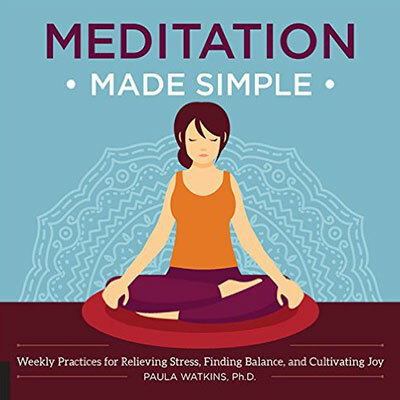 Dr. Paula is a clinical psychologist, author and meditation expert. 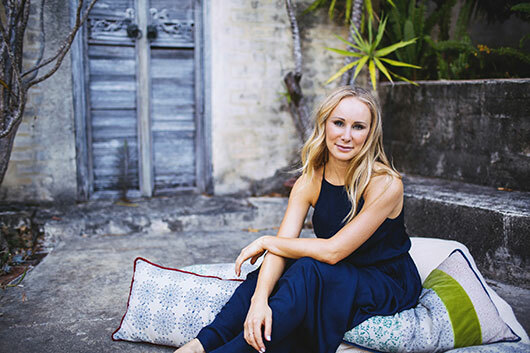 Her mission is to educate, inspire and empower people to enhance their wellbeing through meditation. The structure of this course felt just right! Easy to follow and allowed the right time to practice each technique. The course allowed me to gain more clarity about myself through meditation. I feel truly inspired - thank you! I'm very grateful for the experience and thank you for sharing your wonderful energy, passion and knowledge. Since completing the course I've noticed that I get less caught up in my own mind. It's easier to take a step back from my thoughts and negative emotions. Things are less chaotic. I sleep better! I'm calmer and I've noticed how this affects my parenting. Highly recommend this course.